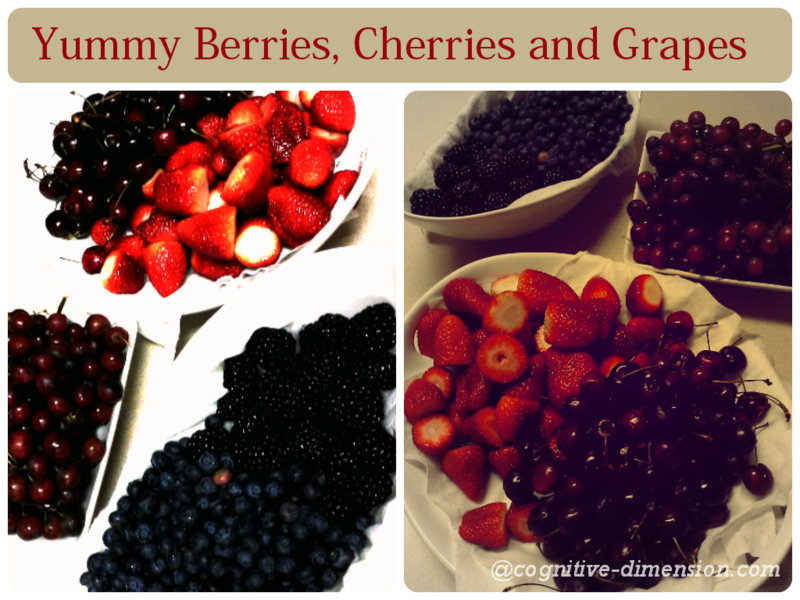 I already once posted an image of some berries I cleaned up and was ready to consume (view here). Here is another image. I love berries, cherries, grapes and all shades of any kind of fruit. Refreshing and vitalizing and just yummy. I previously posted a blog on “The Gerson Therapy” where I have mentioned that I watched five documnetaries about health and its relation to food. I decided to try the “juice fast” that was mentioned in the documentary Fat, Sick and Nearly Dead directed by Joe Cross. It was inspiring how the two characters lost weight and got their health back with the “juice fast”. They fasted for 60 days which I will not undergo. I decided on only 4 days. I knew that the first day was going to be hard, like any other hard thing you go through when you face change. But I learned that I should embrace change and go with it because through the journey you learn new things about yourself. You grow in the process without even realizing. I personally want to detox my body and give it a break from all the food that I am consuming. I am an avid gym-aholic. I exercise daily and try to eat healthy. 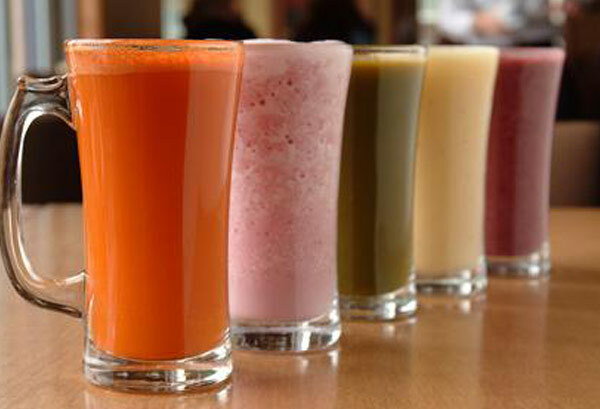 I did an extensive research for juice recipes, vitamins and minerals present in vegetables and fruits. I wanted to make sure that I got my daily requirements of all the nutrients required for staying safe. Here are my juice fast logs for the four days. I drank a couple of cups of water and an apple-carrot juice in the morning before heading to work. A few hours passed and I started to get this huge headache from the caffeine withdrawal. I got myself a cup of green tea and continued with my work. At noon I drank a cup of already prepared carrot juice and enjoyed its quenching and soothing taste on my palate. Time passed quickly at work and it was time to head back home. I got home and prepared my green detoxifying juice of the day: 1/2 beet, 6 leaves of kale, half a lemon, thumb of ginger, an apple and a cucumber. This juice just filled my body with energy as soon as I had it. Might as well use this energy, I headed to the gym and ran for 30 minutes. After a soothing shower my sweet tooth was starting to nag on me so I prepared a pear and apple juice. I did not know that it was this sweet and satisfying. I enjoyed the rest of my night with my husband watching TV and headed to sleep feeling like I have triumphed in an olympic competition and earned the gold medal and took it home with me. I did not have work today. Did an orange and clementine juice in the morning. Such a rush of energy and sweetness. The foam in the juice and the satisfying aroma and taste where exhilarating. It was as if I had orange juice for the very first time. I kept myself busy throughout the day. Had a blackberry and grape juice as a snack. Got my mean green juice and apple-carrot-celery juice for lunch. I wanted to get some beta-carotene into my system so I prepared a sweet potato-celery-apple and ginger juice. Some of the many effects of beta-carotene are: prevent headaches, heartburn, high blood pressure, rheumatoid arthritis, and slows down the ageing process. For dinner I fixed myself a grape-clementine-pear juice. I felt clean inside out. The energy level I had was impressive. Looked forward to day 3. Woke up excited to have the orange and clementine juice of the morning. I felt like a kid waiting for their snack their mom promised to give after having eaten all their food. It tasted so good and succulent that I still am in awe with how my taste buds are responding. I had my friend over and I offered her a carrot juice. I followed my morning juice with a clementine, grapes, apple, and sweet potato juice. I did some toning exercises in the afternoon and quenched my thirst with a cup of carrot-celery juice. At night my husband and I went to the movies, but before heading off I prepared my mean green juice for the night. I felt that things are becoming easier. Lost 2 kg already. Day 4 is next to test my will to carry on. Got a grapefruit juice in the morning and started off my Saturday with chores and a visit to the farmers market for fresh produce. Got my noon carrot-celery juice. 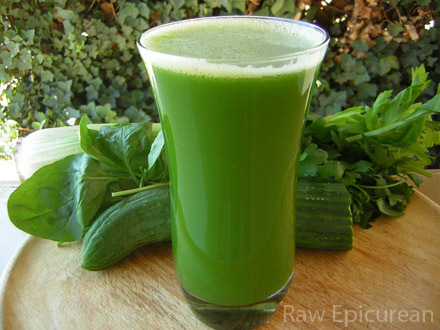 In the evening I prepared a green juice. Got hungry at night so I fixed myself an orange-grape juice and headed off to bed feeling clean inside out. All in all I would definitely repeat this “juice fast” from time to time. I felt that my body took the break it needed. The weight that I have lost (2+kg) got my spirit up and my stamina to continue a healthy approach to living. I tested my will and my perseverance. Through the four days I realized how lucky and unappreciative we might tend to be for what we have in life. 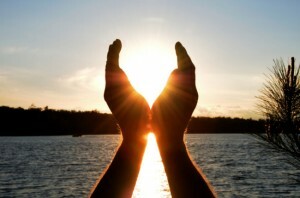 We take things for granted and assume it is our right to have what we have. I recommend the “juice fast” because it puts you back on the ground, it opens your spiritual wings and shows you that you should eat to live and not live to eat. You should appreciate what you have and give thanks. Try it and test your limits.